We recommend you an attractive exhibition in the ARKEN Museum for Moderne Kunst in Ishøj (20 km West from Copenhagen). 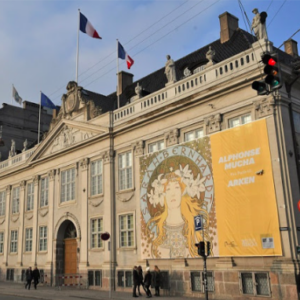 Open until June 3rd, the exhibit helps visitors explore the combination of the commercial and spiritual that made Alphonse Mucha works massively popular. The exhibition puts special emphasis on a particular medium – one that held a key position within Mucha’s production and defined the epoch: poster art. 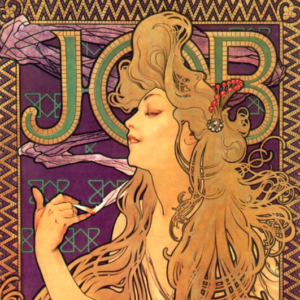 The poster for “Job” cigarette was designed in 1896 and is one of his best-known advertising posters by Mucha, with numerous editions subsequently published in a variety of formats for international markets. This poster established the iconic image of the ‘Mucha woman’ with her swirls of exaggeratedly abundant hair. 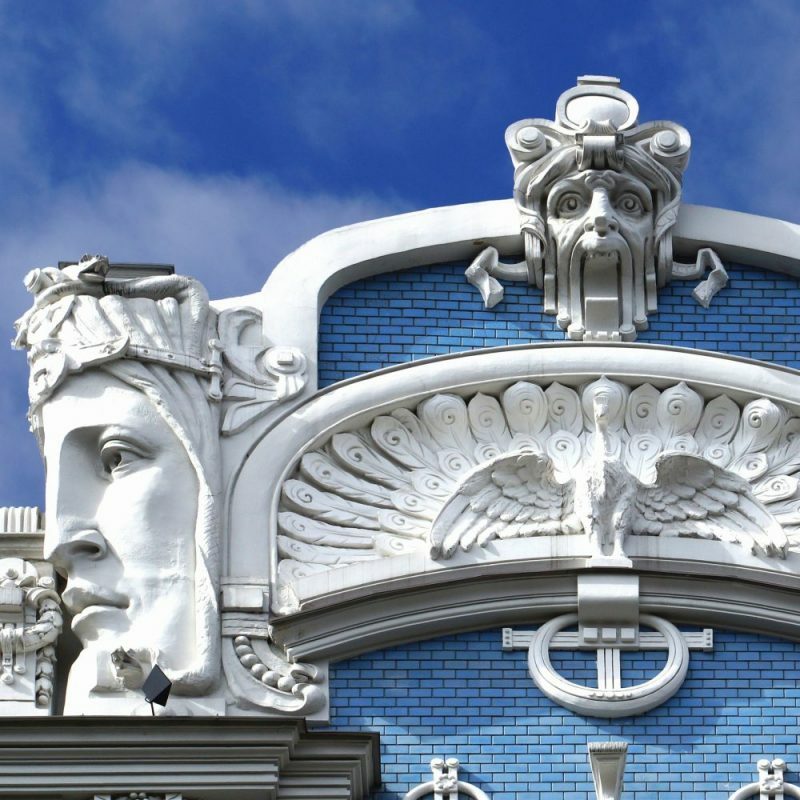 The Czech-born Art Nouveau artist Alphonse Mucha(1860-1939) won great fame in Paris and his posters occupied public spaces, and he made no distinction between painting, design and advertising. ARKEN’s large-scale exhibition presents the full scope of Mucha’s art, from posters and advertisements to photographs, design objects and jewellery. 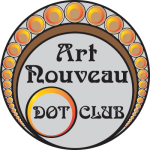 It also shows examples of 1960s and 1970s album covers and concert posters from the psychedelic music scene, which drew inspiration from Mucha’s sensual and utopian universe. 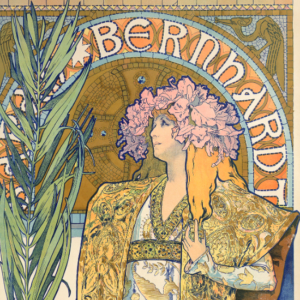 The exhibition tells the story of Mucha’s close collaboration with Sarah Bernhardt and his epoch-making influence on poster art and lithography in mass reproductions. It also examines Mucha’s work with body language, gesture and the mise-en scène of the female body – and how this becomes part of an innovative advertising idiom. Mucha introduces a new, eroticized aesthetic and an image of woman that forms a precedent for the pin-up girls of popular culture in the 1940s and the visual imagery of pop culture and the mass media today. Mucha’s posters, like those of Toulouse-Lautrec, are still fascinating, subtle and mysterious. To get more information about this exhibition visit the museum webpage by CLICKING HERE. Entry fee is around 15€ for adults and 13€ for students. Children up to 17 access for free. No discounts for seniors.